There’s no doubt that some like it hot. 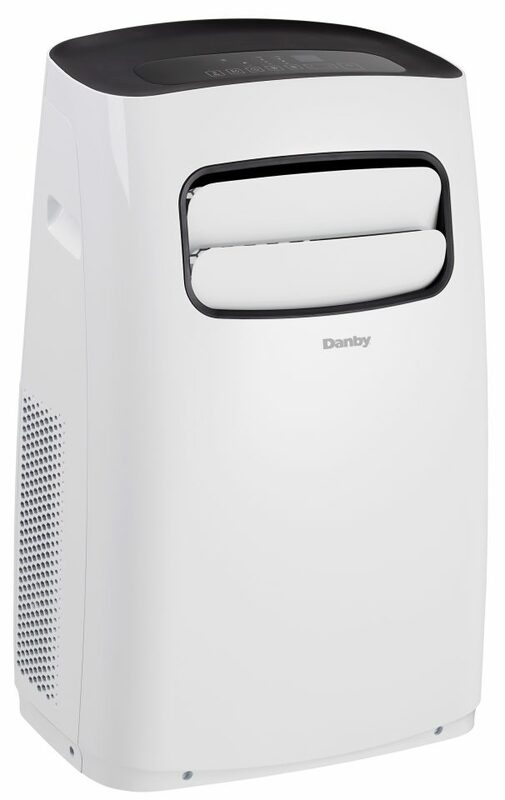 But most people prefer to stay cool when the sweltering heat arrives and it’s easy to do with this hard-working appliance by Danby. 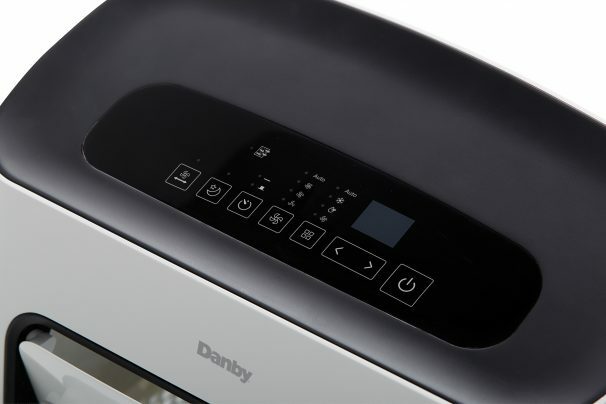 This top-of-the-line machine is basically a portable home-comfort system as it can handle three different tasks. 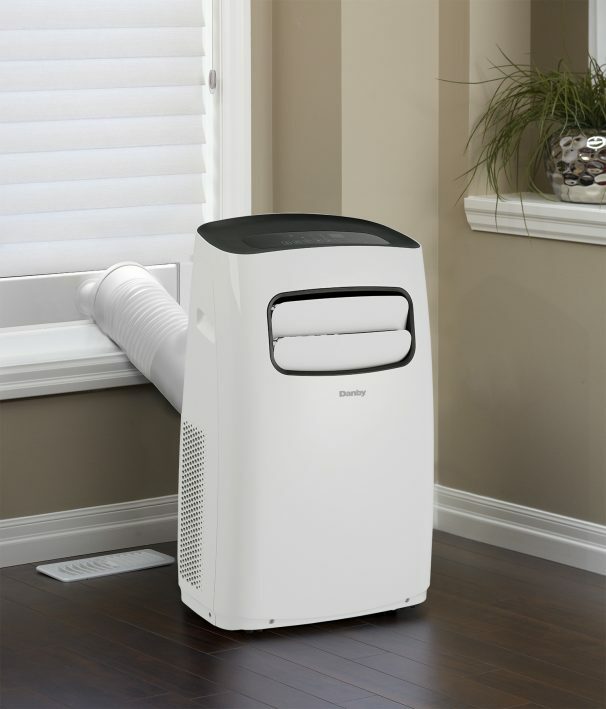 You’ll find a fan, dehumidifier and air conditioner all conveniently rolled into one unit. No matter what weather Mother Nature serves up you’ll be prepared for it all year long. The ultra-modern three-in-one device has a capacity of 12,000 BTU’s and can cover an area of up to 550 square feet, making it ideal for any room in your home or office. This model is programmed and monitored by state-of-the-art electronic controls and LED display and can also be accessed by convenient remote control. 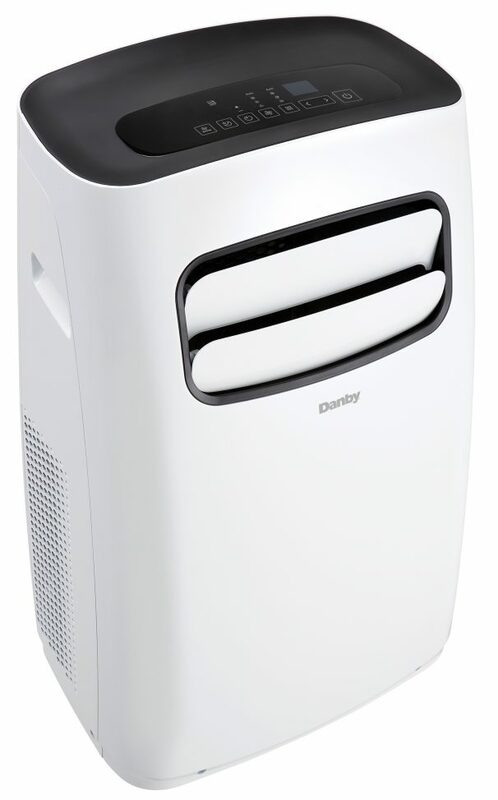 The large-capacity dehumidifier unit removes up to 54 pints of unwanted moisture each day via its direct-drain system. The powerful fan boasts three separate speed options and the appliance runs on environmentally-friendly R410A refrigerant. There’s an intelligent automatic on/off switch which allows you to start and stop the device to suit your schedule and the handy integrated castors and handles enable you to easily and quickly move it from room to room. This high-tech model also features a 12-month parts and labor warranty with in-home service.